Many sites around the internet run on the WordPress platform, and to get the optimum experience from a site built on this technology, you need the best WordPress hosting available. RSHosting offer a variety of WordPress hosting solutions from standard hosting packages to managed WordPress hosting. Our servers are located in multiple datacentres around the world, allowing you to choose the one that is most convenient. For our UK-based clients, our UK WordPress hosting is the best option, allowing fast access and page loading times. WordPress is a content management system (CMS) regarded as one of the most user-friendly systems available. You can use it to create websites or blogs, or a combination of both, without having to understand the technology behind it. No programming experience is necessary, and the look and style of your website can be changed by simply choosing a new “theme” from the WordPress catalogue. The CMS is highly extendable and allows you to add new features at the touch of a button. 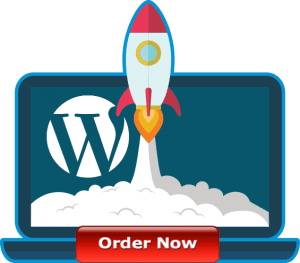 Our standard packages include a one-click installation process for getting WordPress up and running. Should you still feel this is not a task you are suited to, we offer 24/7 support via Skype, online chat, and email. Alternatively, our managed WordPress hosting takes care of everything for you – you just need to add your own content. Everything is kept fully up to date, so your site will be as secure as possible, and our servers offer 99.9% uptime – your site will be online around the world virtually every minute of the year, making this the best WordPress hosting available at an affordable price. Running on fast SSD drives, our servers are extremely fast and optimised to give the best user experience. Pages are served via the LiteSpeed web server software, which can deliver content at up to 40 times the speed of the industry standard Apache web server. 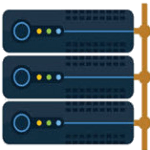 Our hosting plans offer the option of running multiple sites, automatic backups, large amounts of space, speed boosting options, and a free SSL certificate to help build trust with your visitors, as well as increasing their security when browsing your site. WordPress staging is also included, allowing you to preview any changes you make to your site before making them live. With high spec servers and great support, choose RSHosting for your WordPress hosting needs today. 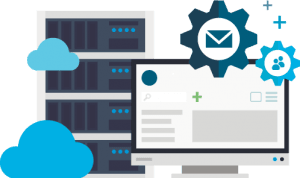 Why choose RShosting Managed WordPress Hosting for your WordPress website? Unlimited support from professional wordpress designers and developers via WordPress community and forums for advanced development and advice.